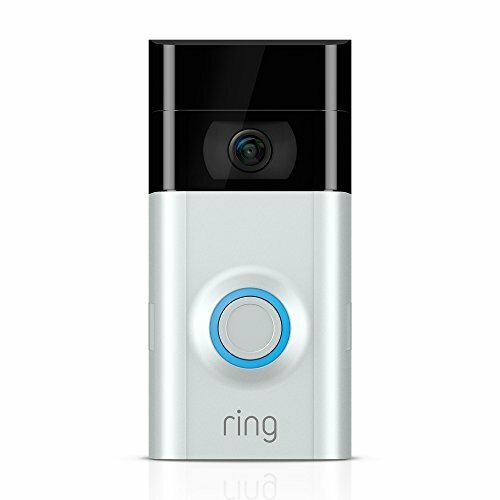 What’s the difference between Ring’s Video Doorbell and Video Doorbell 2? The new model is double the price, but it brings much better image quality. Ring Video Doorbell: What makes the 2nd-generation different from the first? Double the money brings much better image quality. Ring's first-generation video doorbell is now half the price of its second-generation model, thanks to a recent price cut. So which one should you choose? The single biggest difference between the two is in video quality. The earlier model outputs a 720p video image while the second-generation doorbell provides 1080p. There's also been some improvements in video processing, because the picture from the newer doorbell is significantly better. That helps explain the price difference. In the video above, we have clips from both doorbells and the difference is quite surprising. 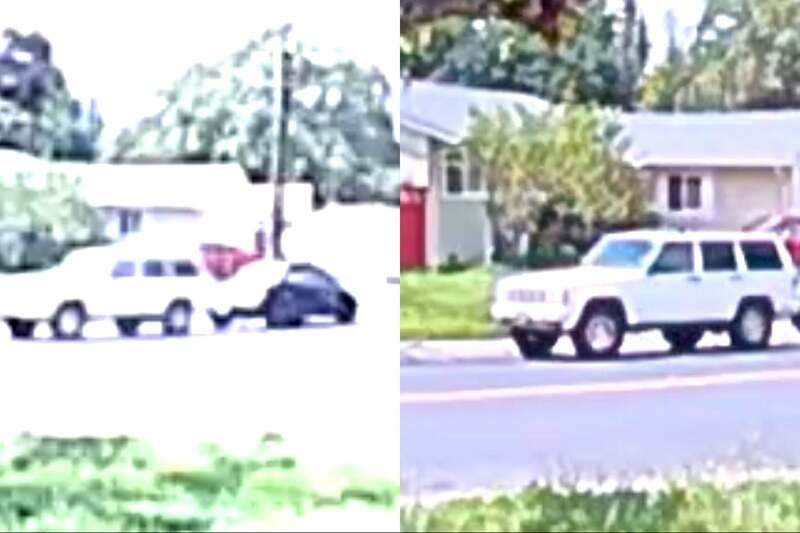 Images from Ring's Video Doorbell (left) and Video Doorbell 2. There have also been improvements in night vision, movement detection, and the second-generation model features a removable battery. That last improvement will make life easier if you don't have existing doorbell wiring (the original also has a battery, but you must remove it from the wall and take into the house to charge it). Whichever model you choose, remember the optional monthly operating costs: Ring charges $3 per month per camera or doorbell. If you have four or more Ring devices, there's a $10-per-month subscription that covers an unlimited number of devices. Annual subscriptions bring a discount at $30 per device or $100 for unlimited devices.